The Neighborhood Services Division is a conduit of assistance and action between City of Charleston residents and the municipal government. We provide information and services to individual residents as well as ensure that concerns expressed by neighborhood association representatives reach appropriate city officials. Please be advised that you may also request assistance and information online through the Citizen Services Desk or by calling 843-724-7311. For a breakdown of other key contact numbers, please see our City of Charleston Hotlines flyer. 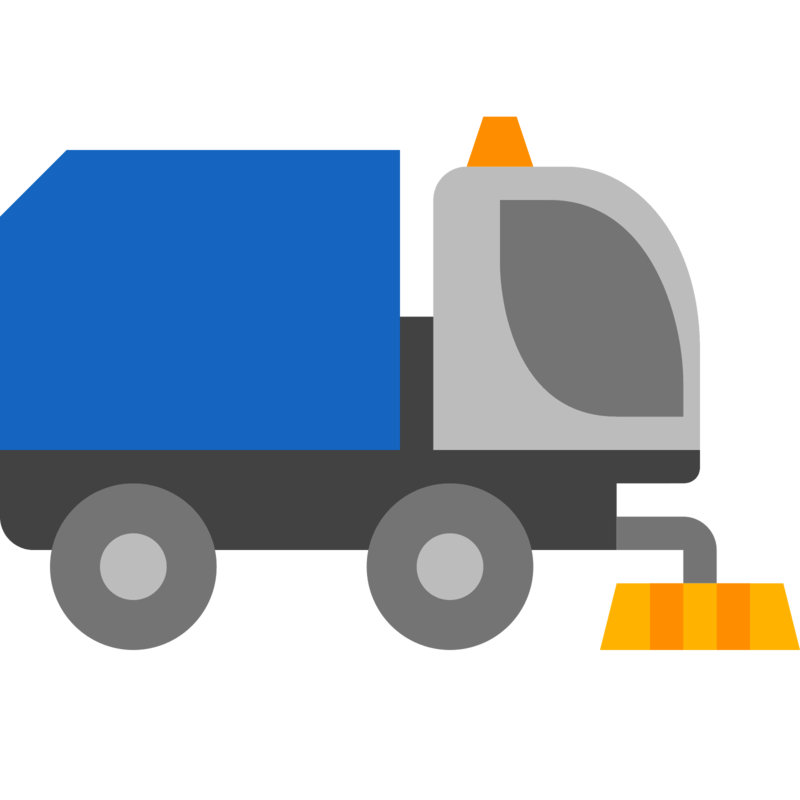 Is your downtown neighborhood in the Alternate Side & Signed Complete Street Sweeping Program? Want to avoid tickets and tows? Sign up for email reminders! The City of Charleston has a unique organization for neighborhood associations which fosters greater access to the Mayor and City staff. 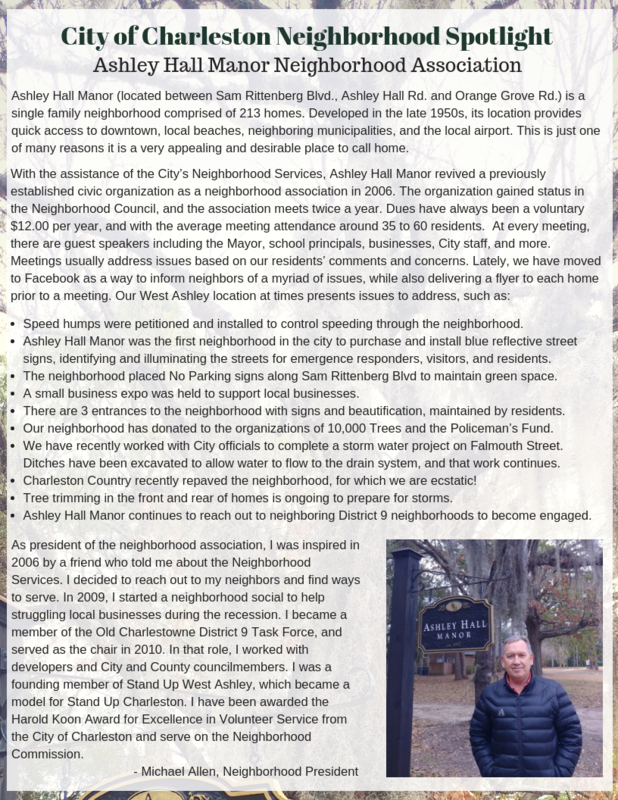 Is your neighborhood association in the Neighborhood Council? Learn how to apply! 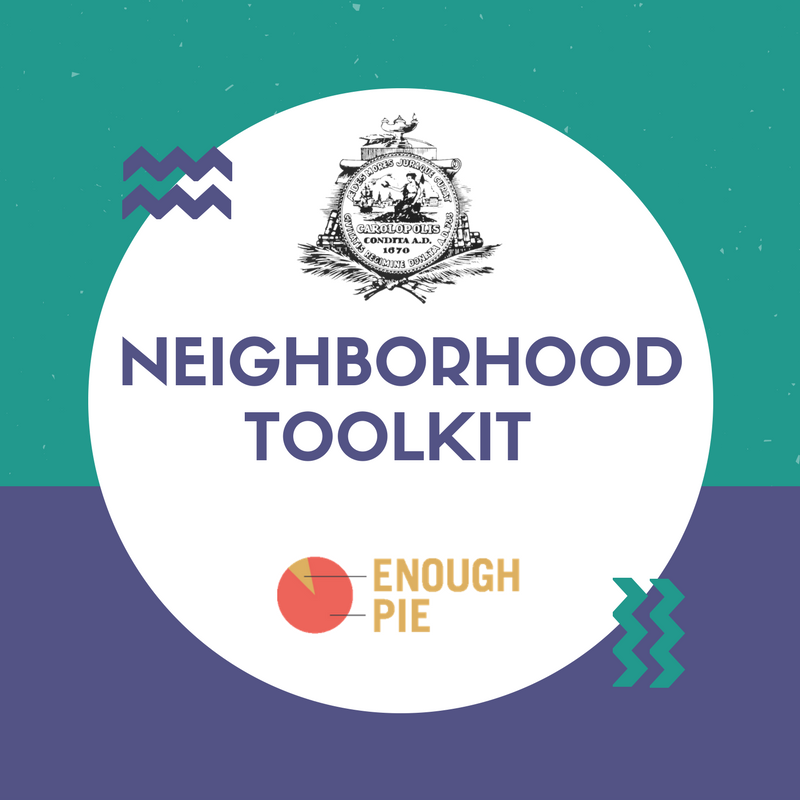 The Neighborhood Toolkit was created by the City of Charleston in partnership with Enough Pie, a local non-profit using creativity to connect and empower the community. 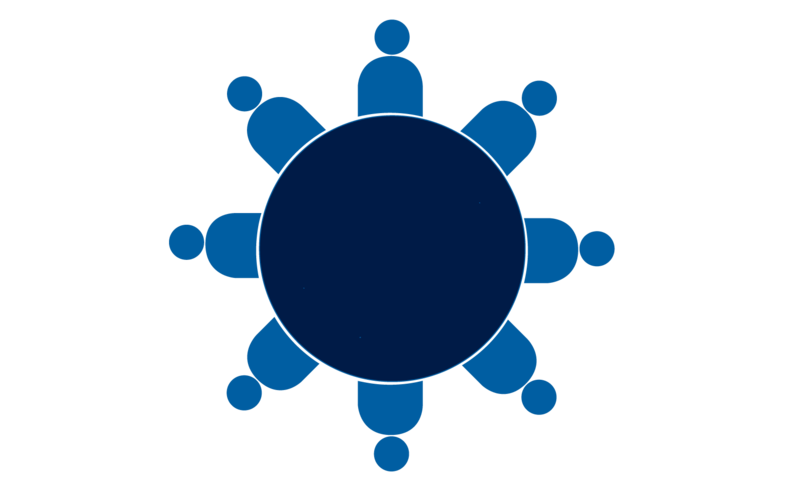 The toolkit provides support and sample materials for neighborhood associations to help create and maintain dynamic and connected communities. It includes an introduction to the City team who supports neighborhood efforts, ideas for organizing neighborhood meetings, templates for materials, new ways to communicate and more. Download the toolkit. Please go here to see previous neighborhood spotlights. If you are interested in learning more about how to form a Neighborhood Association in your neighborhood, please contact Neighborhood Services Manager, Su Griffin at (843)720-3886 or griffins@charleston-sc.gov.